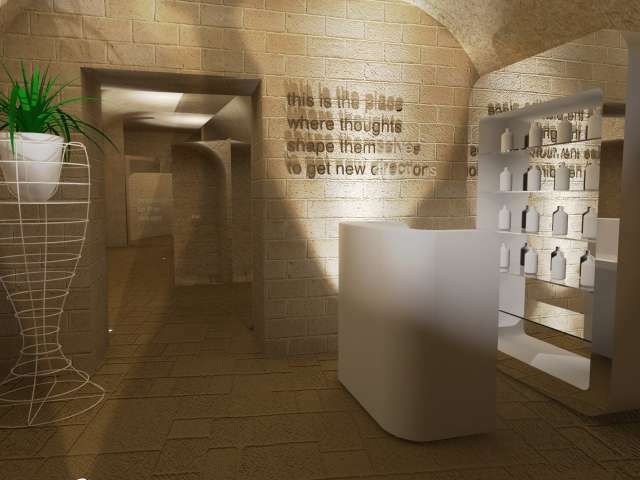 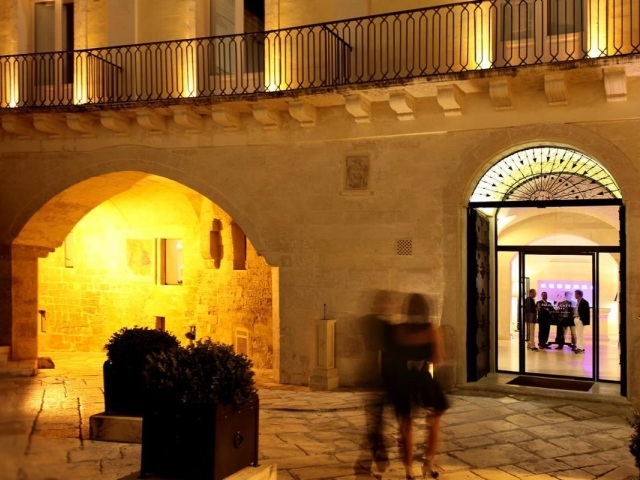 A 5-star hotel in the old and fascinating Sassi in Matera, the town that in 2019 is named European Capital of Culture. 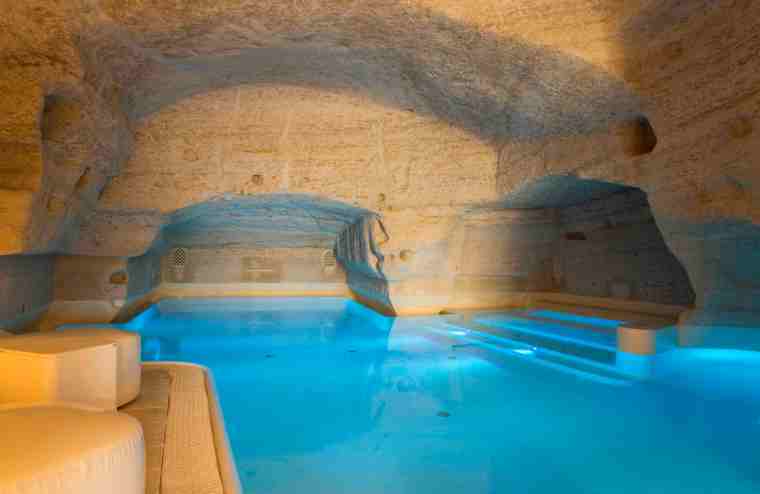 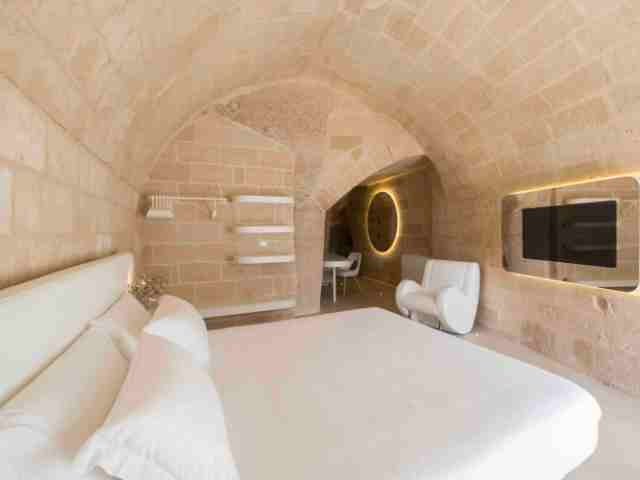 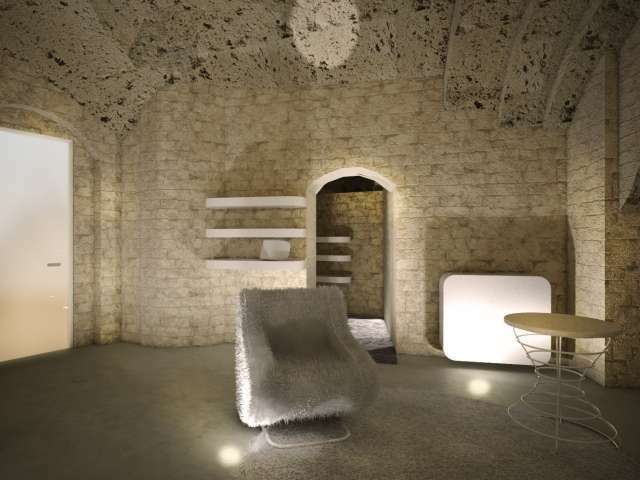 Aquatio Cave Luxury Hotel & SPA is a brand-new 5-star hotel located in the Sassi di Matera, UNESCO World Heritage site and 2019 European Capital of Culture. 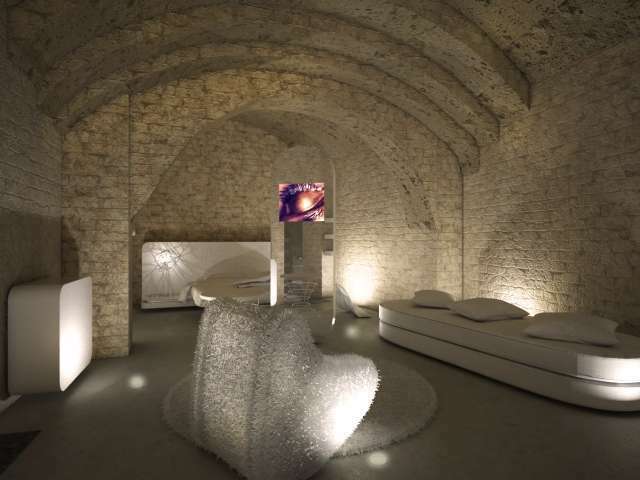 Aquatio Cave Luxury is a charming, unique hotel with functional, modern spaces that are respectful of the environment. 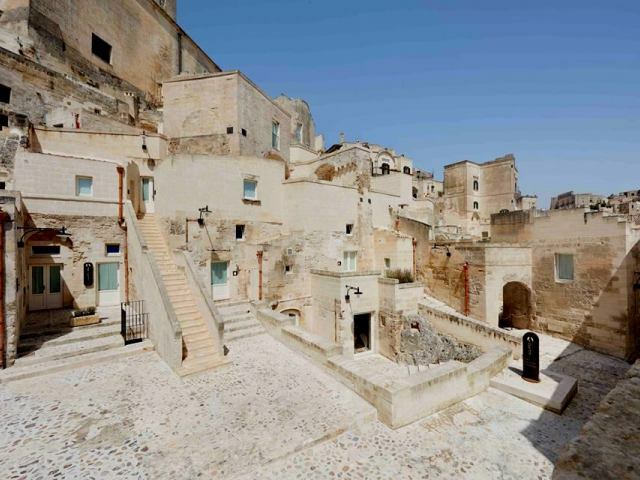 It’s located in the Sasso Caveoso district, the area of the Sassi that faces South and lies right next to the Old Town of Matera and the 17th-century National Museum of Medieval and Modern Art of Basilicata. 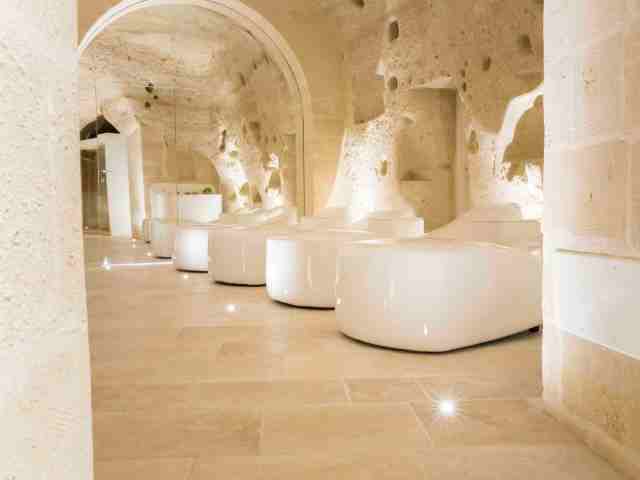 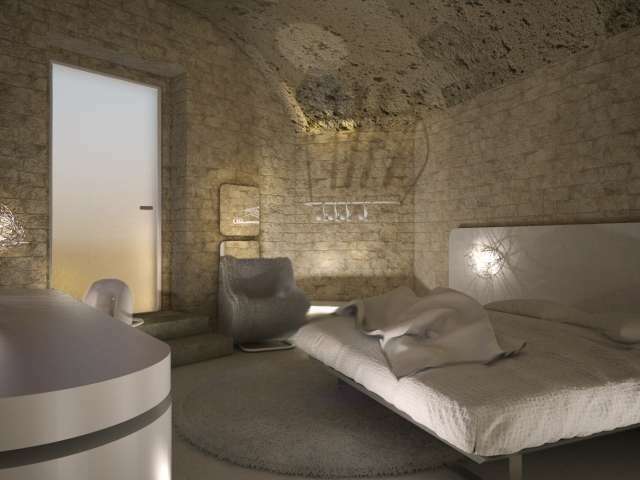 Aquatio Cave Luxury Hotel has 35 rooms and suites embedded in tuff walls, all different from one another. 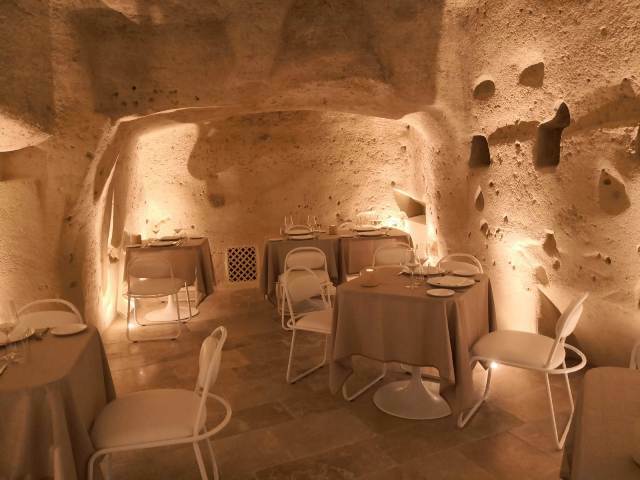 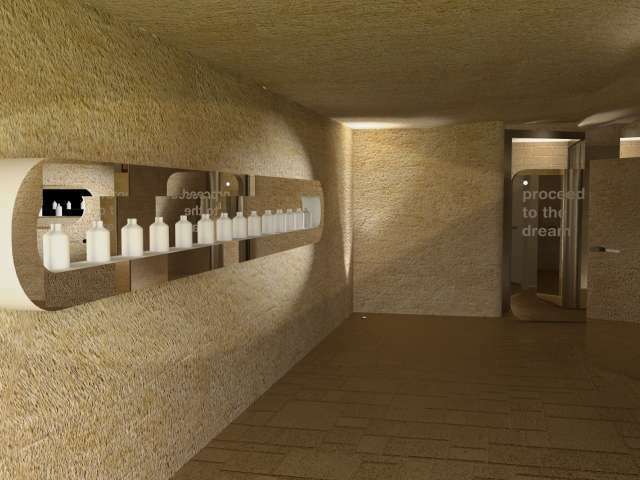 It also offers a 500-sqm SPA entirely carved into rocks, a restaurant (open to external guests as well), and a multi-purpose room suitable for small meetings and events for up to 50 people. 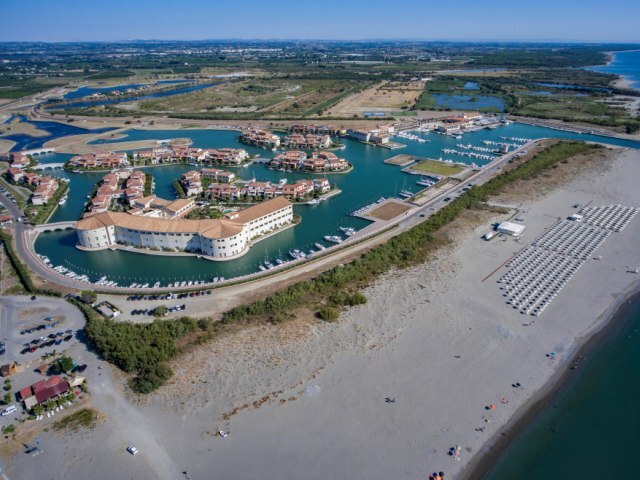 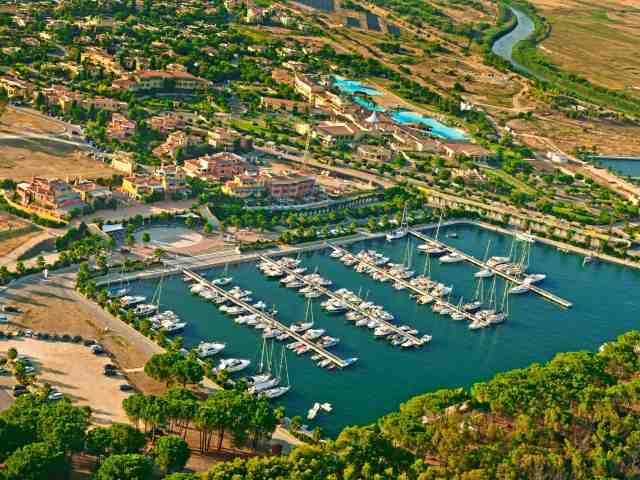 The hotel is a property of Greenblu Hotels & Resorts, which also manages the 5-star Marinagri in Policoro and the 4-star Argonauti Sea Life Experience Hotel on the Ionian coast, both in Basilicata.